Every day in schools across the United States countless kids pick up their pencils and begin the painstaking process of learning through an assortment of assignments, projects, quizzes, tests, and exams. Even when provided with the highest quality supplies and schooling these children are stressed out. They begin to believe that their daily life is an unbearable struggle just to keep their head above water. However, they can’t even begin to understand the life of the kids on the other side of the world. 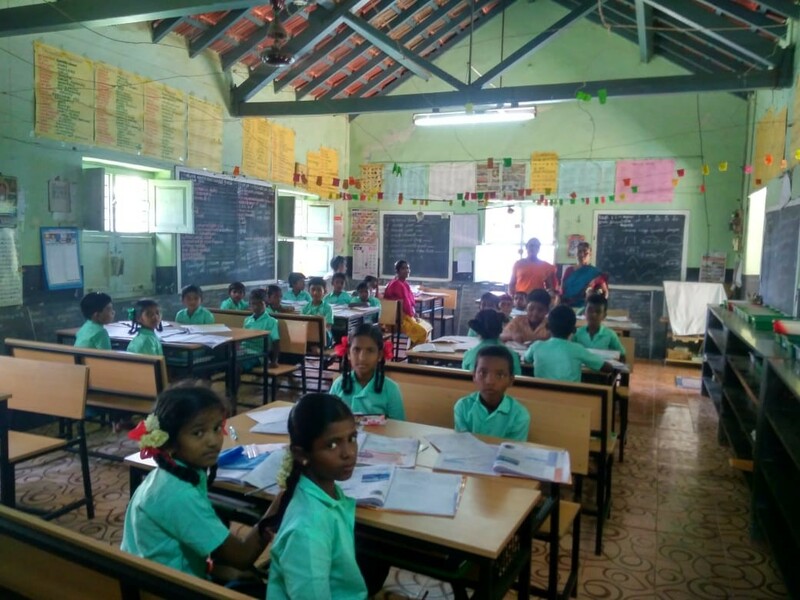 Shortages of all basic materials, from pencils, erasers, pen to paper, prevent less fortunate students in India from receiving the best education available. 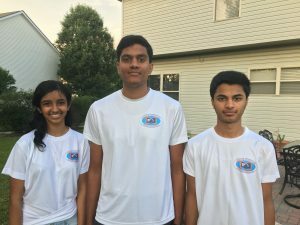 The lack of adequate supplies is illustrated by students who participated in the TNF Internship , a program where American high school students intern at ABC Schools. 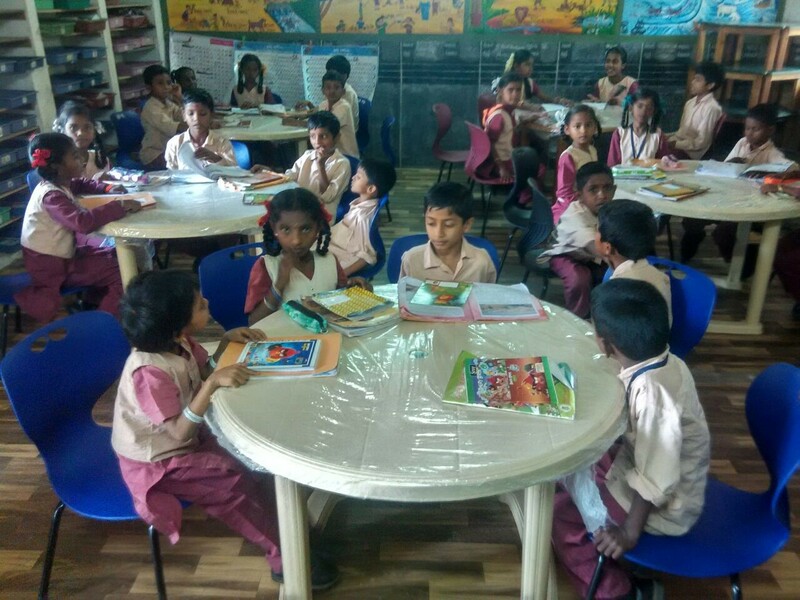 Members of the internship have seen firsthand the severe shortage of supplies the students in TNF’s ABC School face and how that shortage is detrimental to the learning process. This issue is being addressed by the Youth Special Occasion Project. Priya Periakaruppan, Sidhaarth Mohan and Hrishi Kousik who conceived this idea. The Youth Special Occasion Project allows the host of an event to donate a portion or all of the funds collected from that event. For example, someone could pledge their Birthday or Graduation Party and ask the party attendees to DONATE to TNF instead of giving gifts, or they themselves could donate on the day of their event. 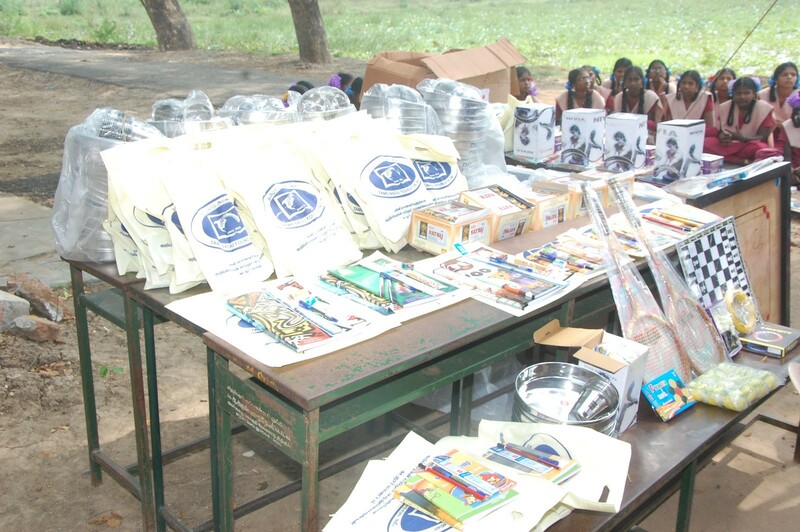 These funds would be used to provide for stationery in schools supported by TNF’s ABC Project. Send an email to youthspecialoccasion@tnfusa.org expressing your interest in taking the Pledge and the occasion – Birthday Party, Graduation Party etc. Share this link in your Invite and welcome your guests to donate. Ask them to use your name and your email Id under the ‘Donating on behalf of:’ section. You will get an email on who has donated for your party. You can send a Thank You note or thank them personally. The donor will get a Receipt for their donation. TNF is a Tax exempt charitable organization and their contribution may be tax deductible under IRS regulations.